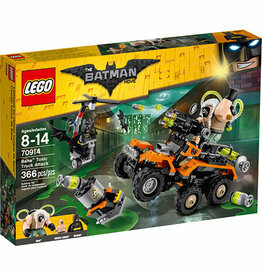 Don't get on the wrong side of the Two-Face Excavator! 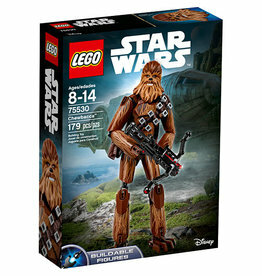 Lead the charge with Chewbacca! 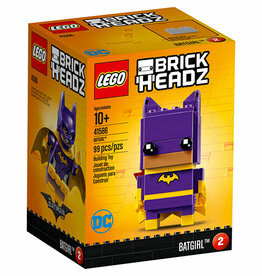 Channel Batgirl with your own LEGO BrickHeadz construction character! Showcase the Boy Wonder with LEGO BrickHeadz Robin! 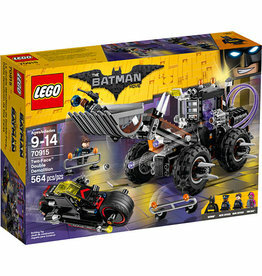 Protect Gotham City from Bane's toxic attacks! 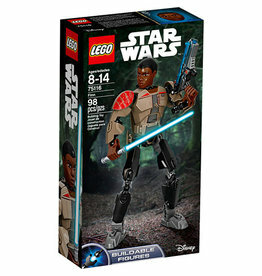 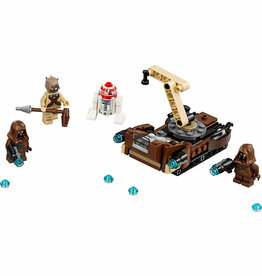 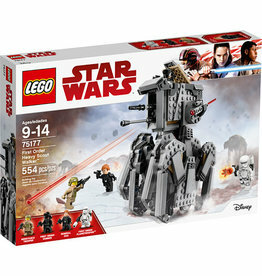 Set Poe in a battle pose, load the shooter and launch a Resistance attack! 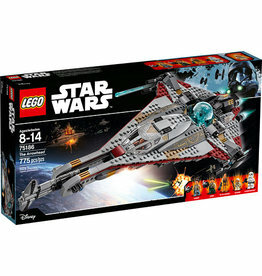 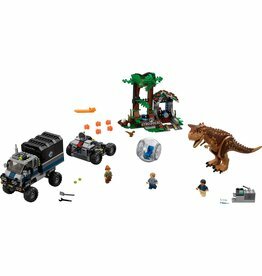 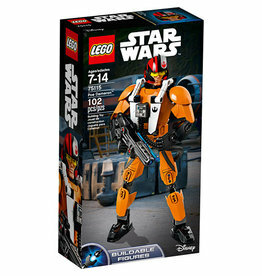 There's even spare ammo and a blaster pistol, so get ready to come out fighting. 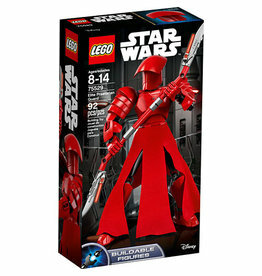 Protect the First Order with the Elite Praetorian Guard! 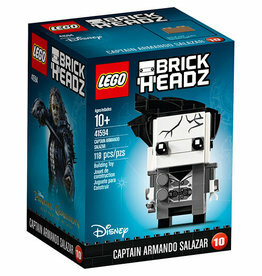 Lead a LEGO BrickHeadz ghost crew featuring Disney's Captain Armando Salazar! 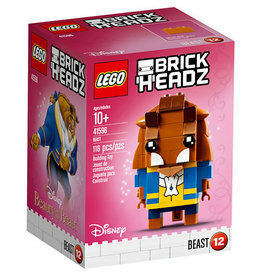 Bring a classic Disney tale to life with a LEGO BrickHeadz construction character featuring Beast! 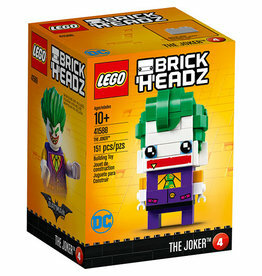 Show off the evil trickster with LEGO BrickHeadz the Joker!